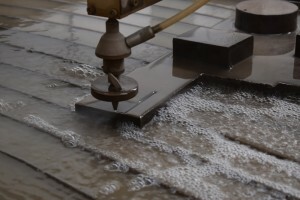 Based on the principle that today we have to offer far more than our customers have purchased a waterjet cutting machine and thus we have expanded our business with another service. 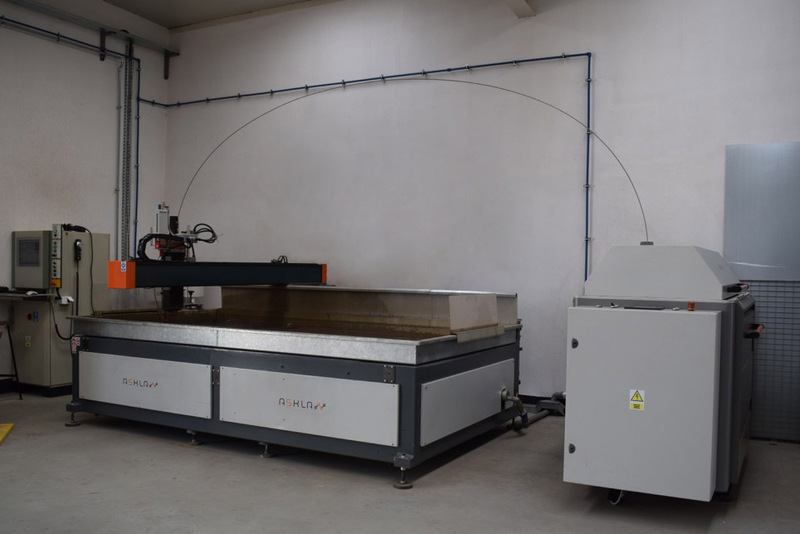 TWaterjet cutting technology is extremely versatile and can be used to cut stone, glass, wood, titanium and of course steel and the cut surfaces remain smooth and free of roughness, eliminating the need for final machining. Thanks to this investment we have shortened the working time of the material and improved the quality of the workpieces.